The term “porridge” may conjure up different visions of breakfast. Defined, porridge is a dish made by boiling ground, crushed, or chopped starchy plants–typically a grain–in water or milk. It is often cooked with flavorings to make a sweet dish, and oh, served hot in a bowl. Most times we envision oatmeal or cream of wheat, maybe something from our childhood. But I have in mind, a memorable breakfast of creamy rice porridge. This heavenly dish was introduced to me by a friend’s family long ago–I had never had rice for breakfast. 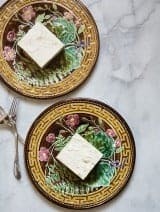 I remember the sweet, creamy soft texture of the rice, and had that memory come flooding back gazing the pages of “Everything I Want to Eat” by Jessica Koslow of Squirl LA. 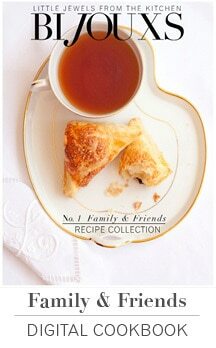 A rice porridge recipe graces the pages of the cookbook. A long-time fan, first meeting her years ago at the Altadena Farmers Market, selling her then new line of jam and preserves, which by the way are fabulous. Now, cut to years later, I’m back in LA, so I made my “pilgrimage” to Squil LA to sample dishes from the cookbook. Now, why the Carolina Gold Rice? (it’s really white by the way). Again, coming back to LA has connected me to old friends, many happen to be from the South and one friend told me I had to try heritage grains from Anson Mills, especially the Toasted Oatmeal. 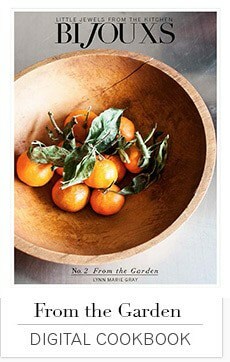 Of course, I love what is happening in food, heritage crops are being brought back to life. 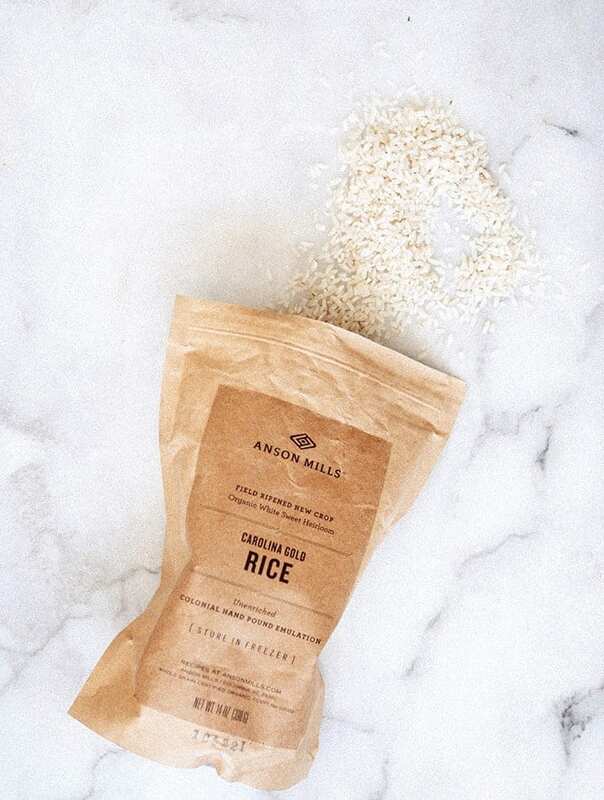 I tried a sampling of products from Anson Mills, Carolina Gold Rice being one. 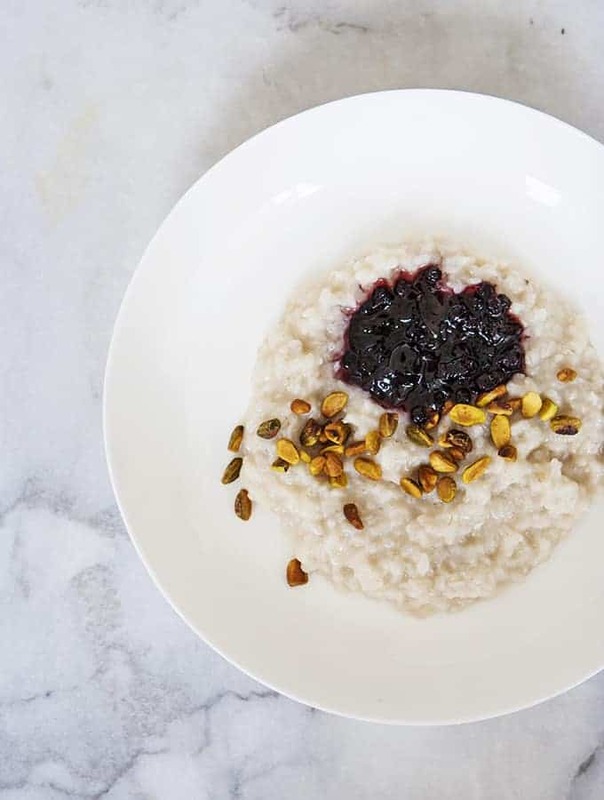 Referred to as the “grandfather of long-grain rice in the Americas,” it’s perfect for this porridge, which is really almost a sweet, creamy risotto. Slow cooked until tender, so take your time by making the night ahead. In the morning you will be rewarded with a SIMPLE bowl of breakfast goodness. 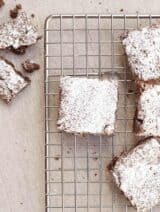 I topped mine with pistachios and blueberry preserves – oh heaven! 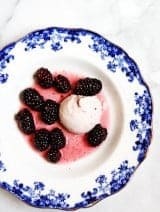 It also works a dessert topped with fresh berries. 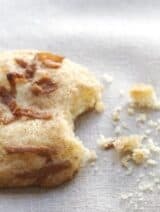 The recipe notes indicate a couple substitutions I made to the original recipe, using almond milk and vanilla bean paste. Carolina Gold Rice Porridge – a little jewel I want to eat.